Susan Griss is a pioneer in the field of arts-in-education. Rooted in her background as a dancer and choreographer, her successful methods of teaching academic curriculum through movement have been presented to principals, classroom teachers, teaching artists and pre-service teachers throughout the U.S., and in Copenhagen, Slovenia and Israel. She is also a Fulbright Scholar with the Fulbright Specialist Program. Her book, Minds in Motion: A Kinesthetic Approach to Teaching Elementary Curriculum, (Heinemann, 1998) is still widely used, and she is presently working on a new book espousing the use of movement across the curriculum. Ms. Griss teaches graduate courses for early education and elementary teachers in the Continuing Professional Studies program at Bank Street College of Education in NYC, and for sixteen years, taught K-12 teachers throughout the U.S. in the Creative Arts in Learning Program at Lesley University. For ten years she presented workshops for the Kennedy Center in Washington, D.C., and was a key presenter at the Annual Partners in the Arts Summer Institute in Richmond, VA. In the New York State capital region, Ms. Griss was the co-founder/co-director of BEYOND PAPER AND PENCIL: Bringing Literacy to Life through the Performing Arts, offering professional development and artist residencies in elementary schools. For a dozen years, this program enabled participants to use music, dance and poetry in an arts-integrated curriculum to promote student learning. The program continues to offer professional development for teachers. Ms. Griss has been an innovative teaching artist in the public schools for over 25 years, including the Empire State Partnerships Projects from 1998 – 2010. As a leader in professional development and an educational consultant for arts-in-education, she has worked for the NYS Department of Education, the Arts Education Office of the NYC Board of Education, for NYSCA’s Empire State Partnerships Summer Institute, and for Ballet Hispanico. 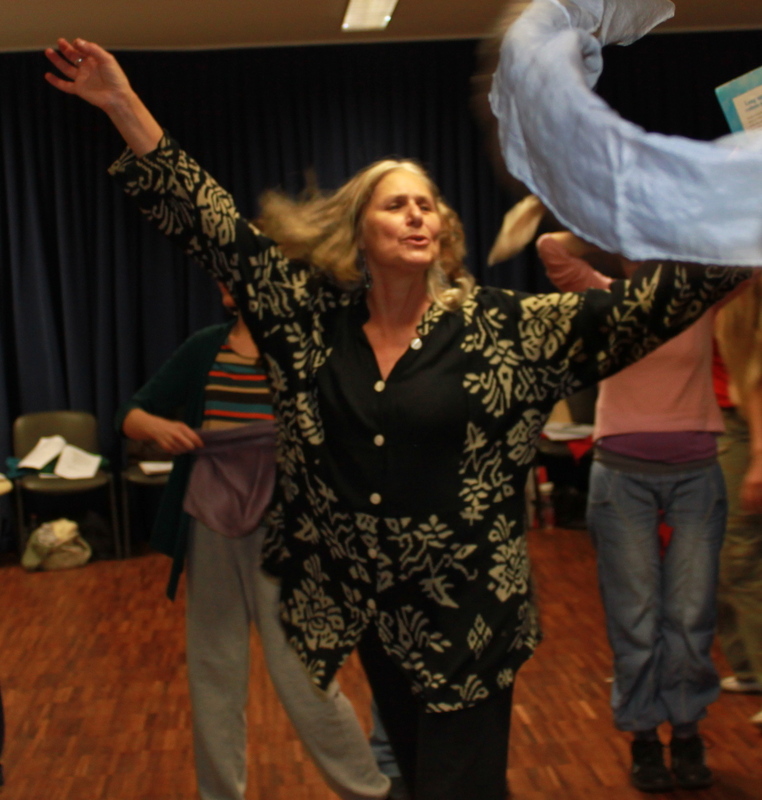 She has taught workshops at Columbia Teachers College, Smith, Vassar, Skidmore, Sarah Lawrence, Eric Jensen’s Learning Brain Expo, the American Dance Guild, and multiple educational and arts institutes throughout the Northeast. Susan has taught movement workshops to train middle and high school students in mediation and conflict resolution, to enhance middle school studies of Ancient Egypt and the Middle Ages, and to teach a high school unit on The Odyssey. She also created special dance projects for children in the Ulster County Hearing Impaired Program. Over the years, she has expanded her teaching to include women in prison, and elders in continuing care facilities. A graduate of Smith College with a Master’s Degree from NYU, she has danced with the Laura Dean Dance Co., the Vanaver Caravan, Barrunto Dancers and her own Triangle Fire Dance Co.